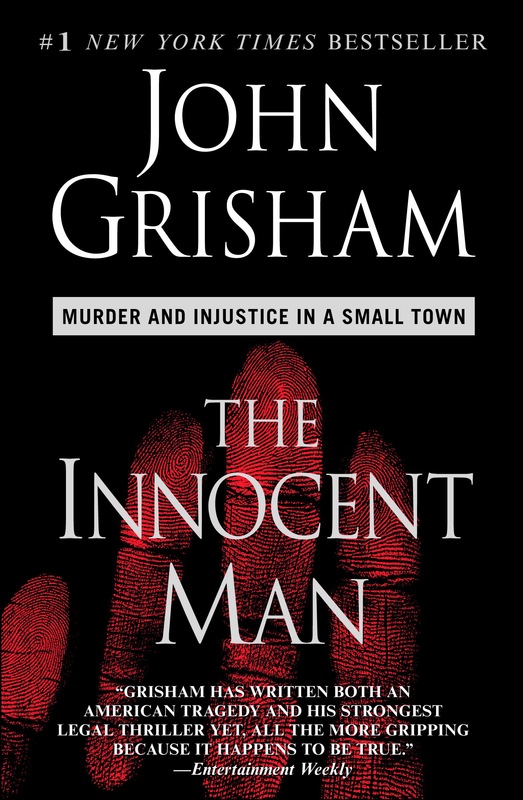 Posted on January 17, 2016, in experts, Jury Selection, rule 702 and tagged confirmation bias, DNA, Innocence Project, JohnGrisham, jury bias, Making a Murder, medical malpractice, Ron Williamson, Steven Avery, The Innocent Man. Bookmark the permalink. Leave a comment.